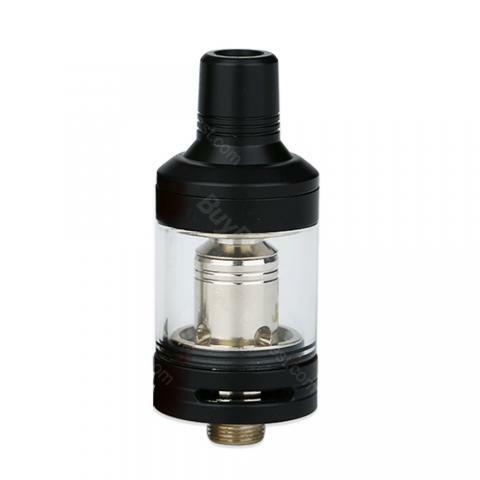 The Exceed D19 Atomizer by Joyetech is a tank with 19mm diameter and 2ml E-juice capacity. Perfectly compatible with Exceed D19 Battery to bring the best MTL and DL vaping experience. As an updated version of Exceed D22, Joyetech Exceed D19 is a 2ml atomizer with 19mm diameter. It adopts easy top filling system and delicate adjustable bottom airflow system.It features innovative EX series coil heads to provide pure flavor with great vaping experience. Exceed D19 atomizer is a good selection for MTL and DL vapers. Best match with Exceed D19 Battery. Joyetech Exceed D19 Tank complies with TPD with 2ml capacity. Though small capacity, it's enough for newbies like me. gefällt mir sehr . hat aber zu wenig Volumen für stark raucher . aber auf der arbeit perfekt. Ich kann Joyetech nur empfehlen.